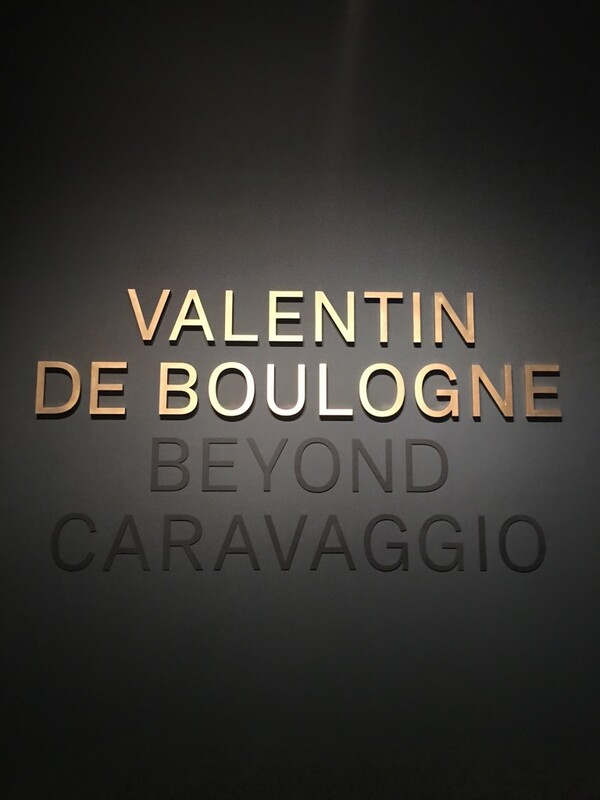 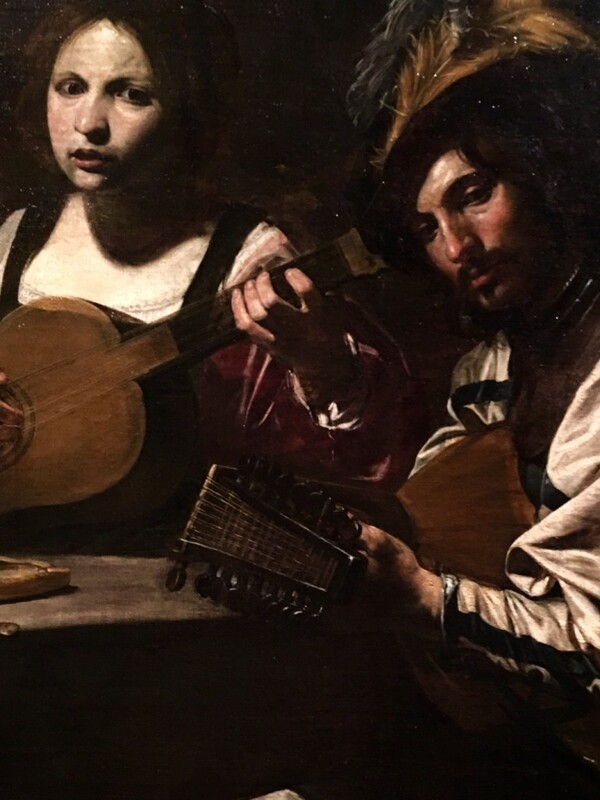 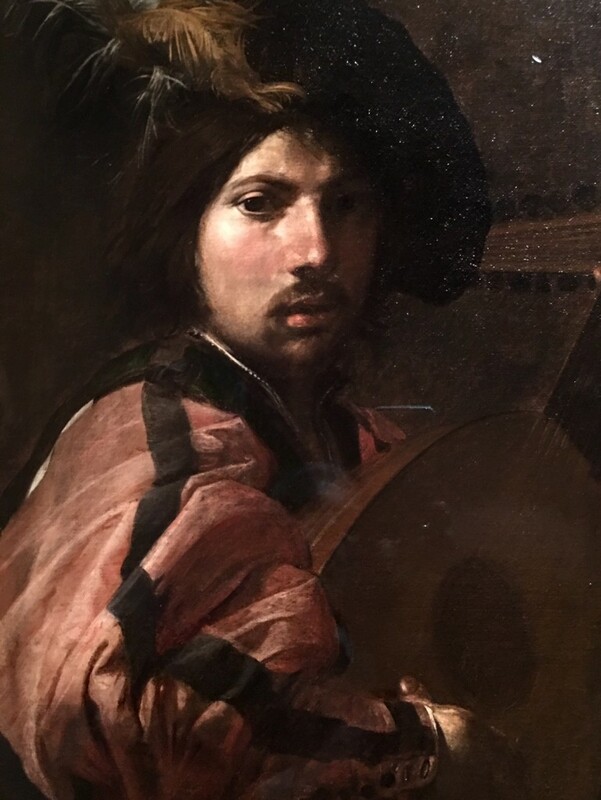 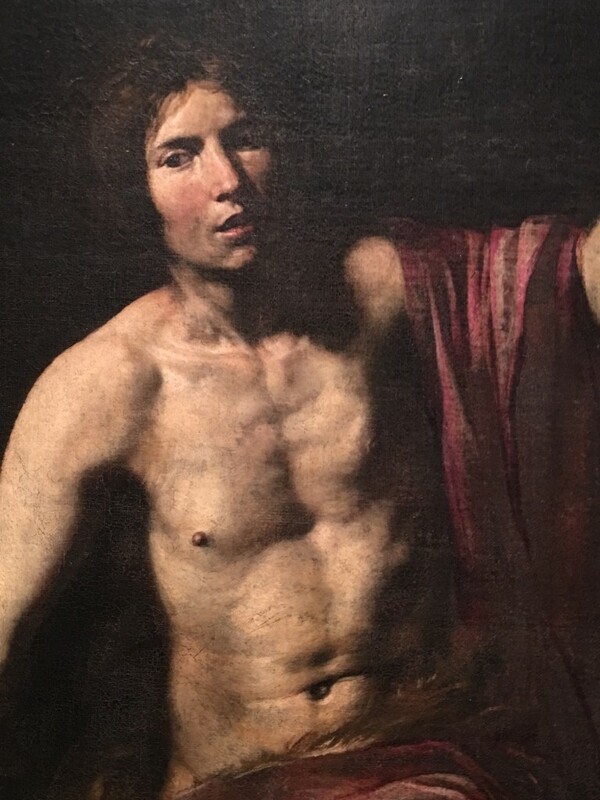 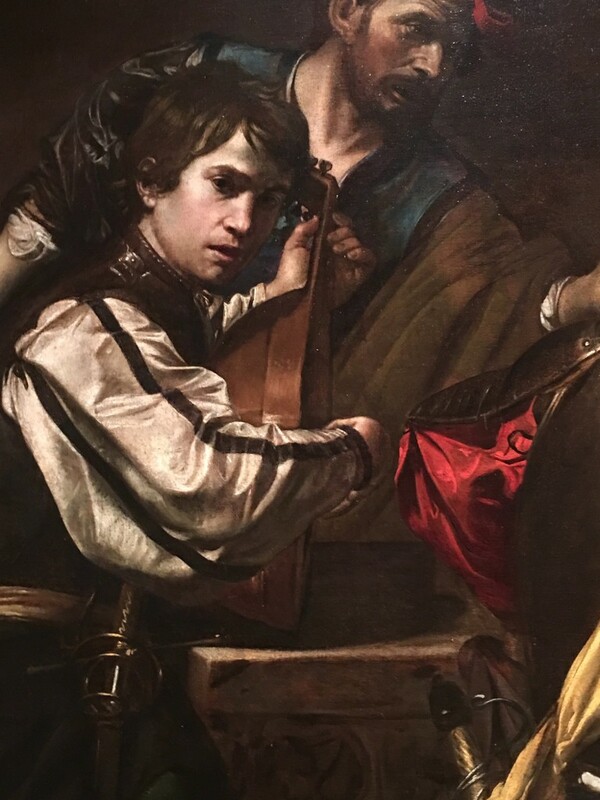 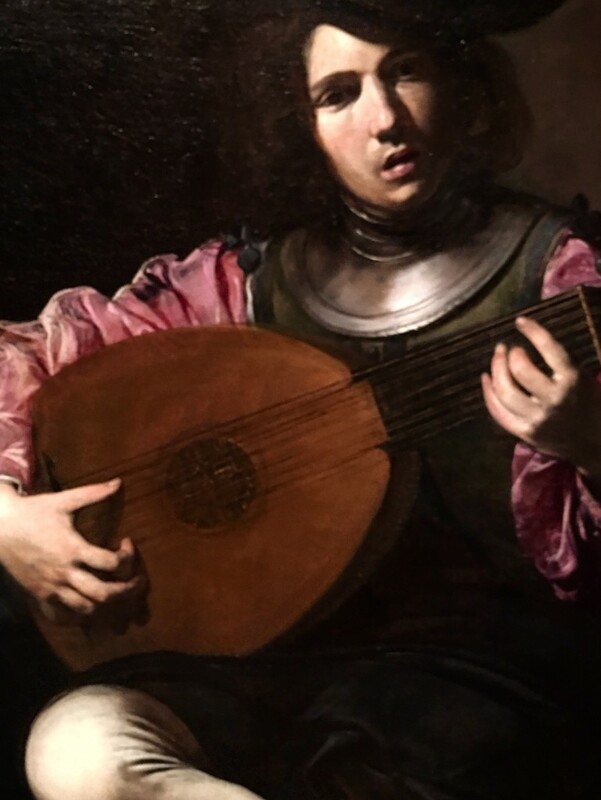 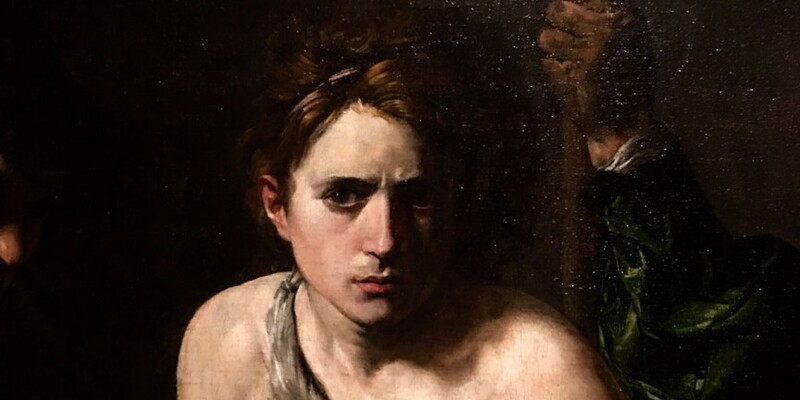 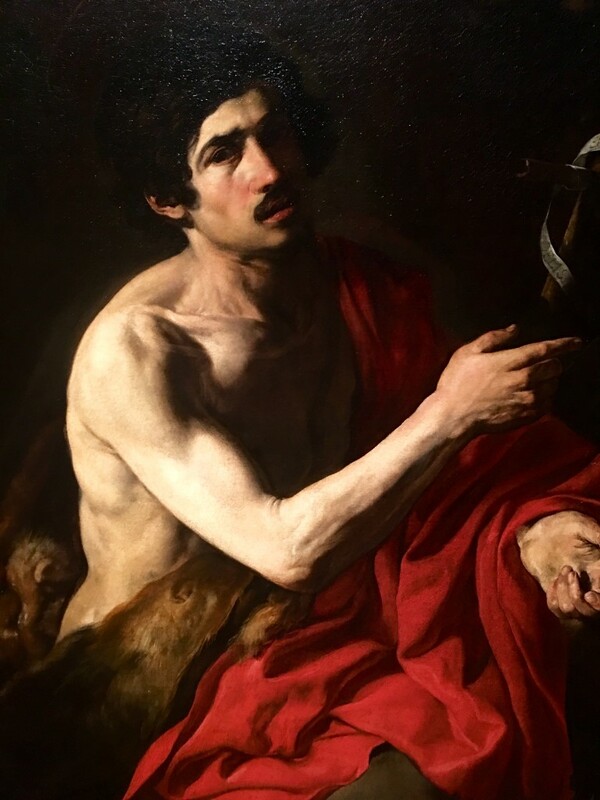 The Valentin de Bologne exhibition at the Metropolitan Museum that just ended last week was filled with dramatic images and compositions often connected to the viewer. 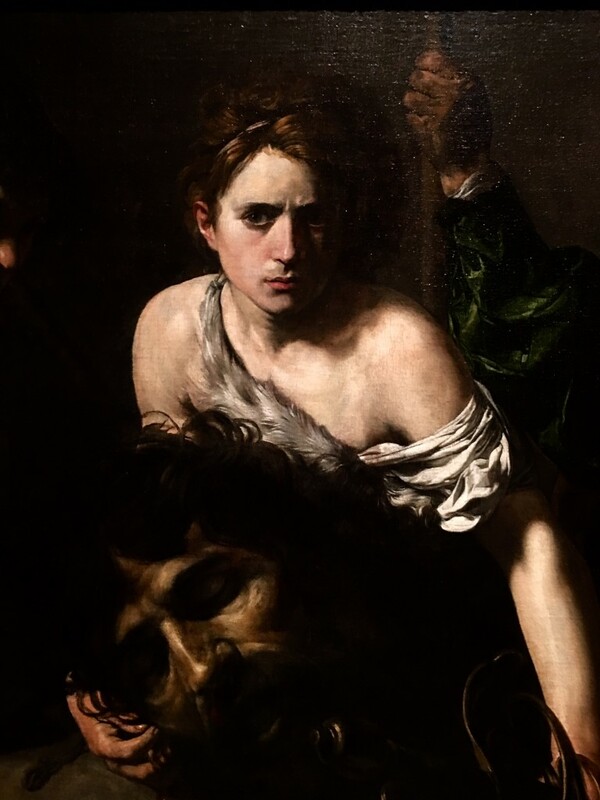 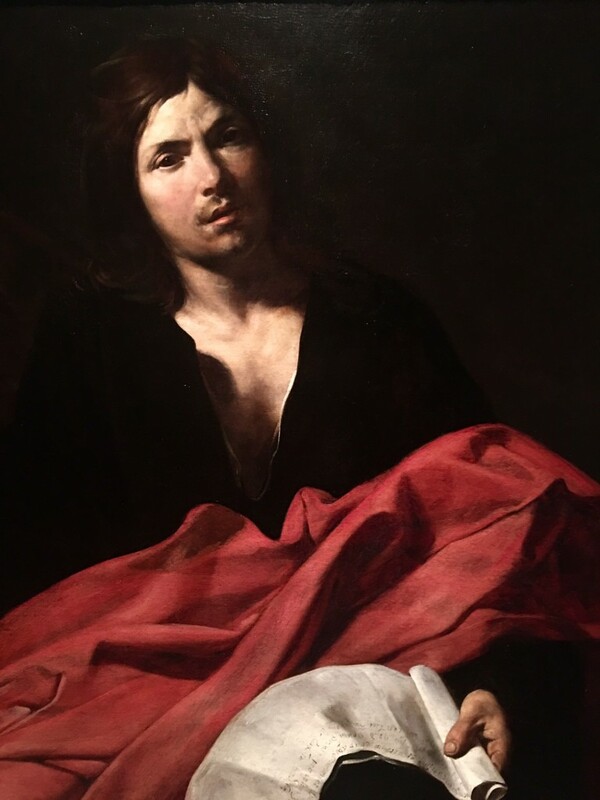 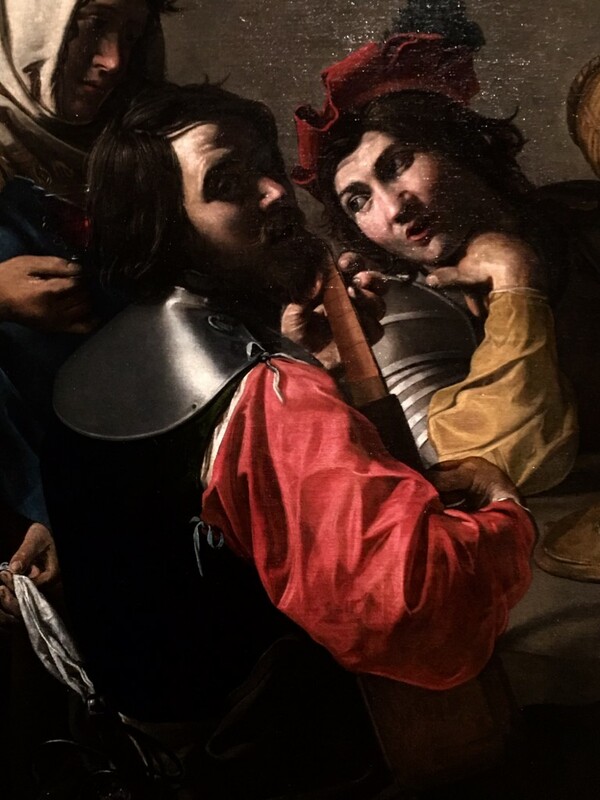 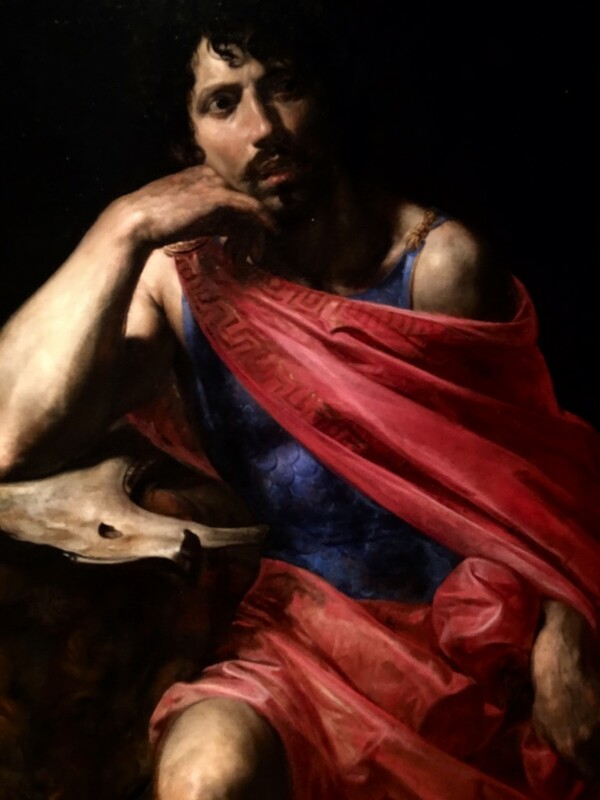 As the greatest French follower of Caravaggio, Valentin de Boulogne brought the Caravaggesque drama of natural reality into his paintings. 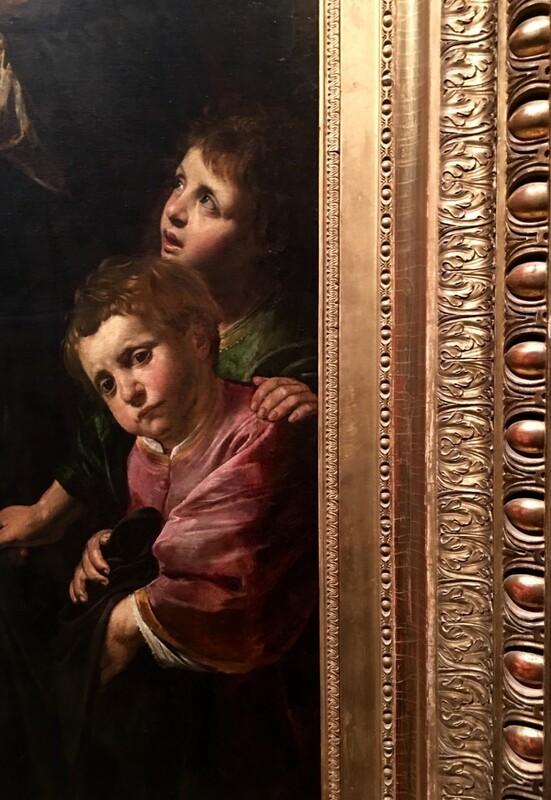 The eyes are looking straight out at us as our eyes look straight in. 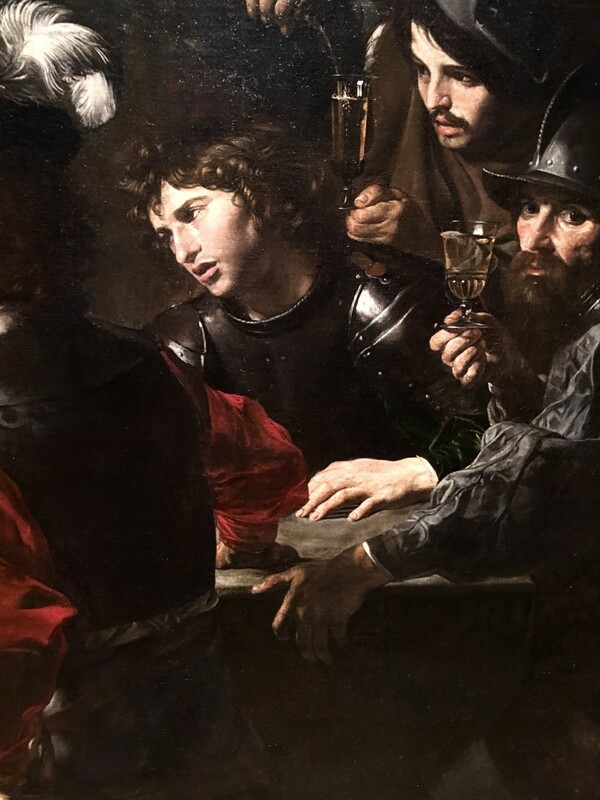 It breaks the illusion of the picture plane and puts us in the picture with the entire assembly of saints and sinners.